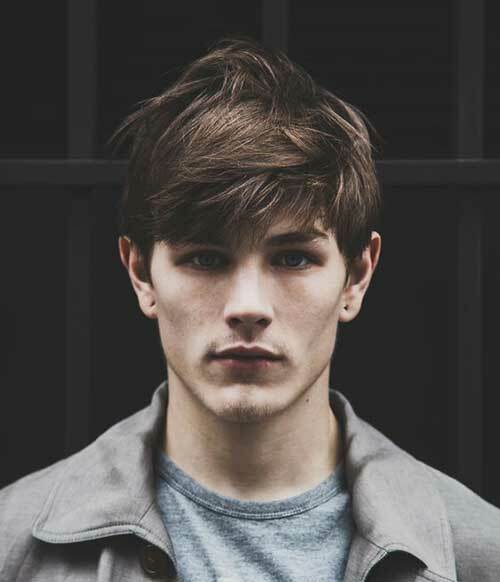 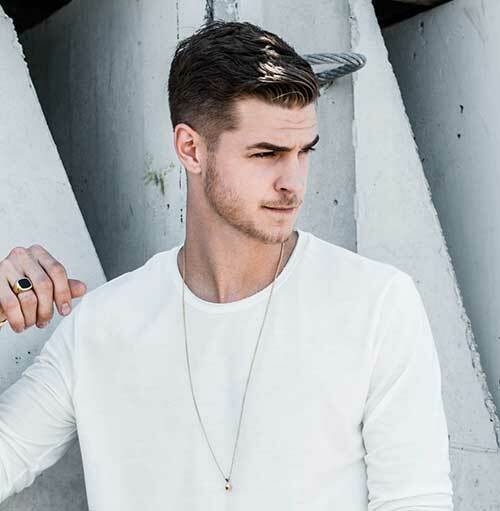 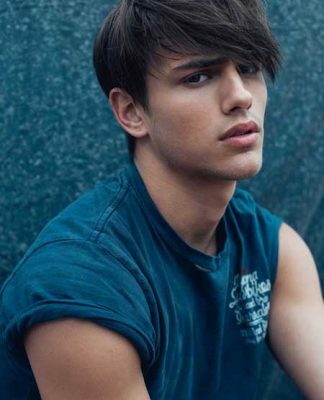 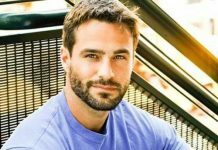 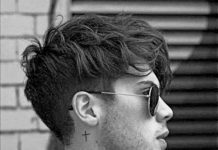 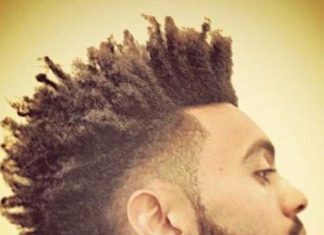 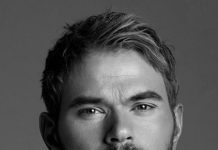 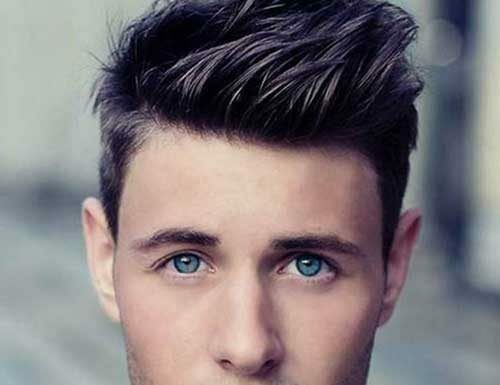 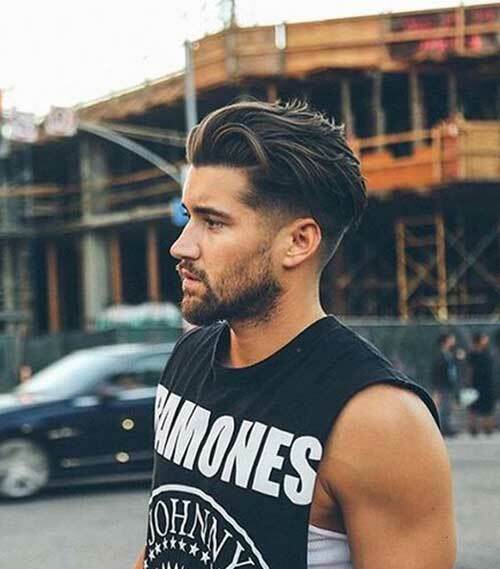 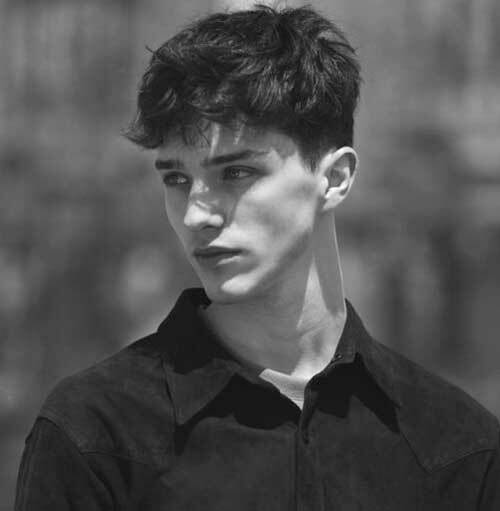 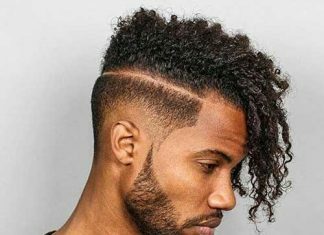 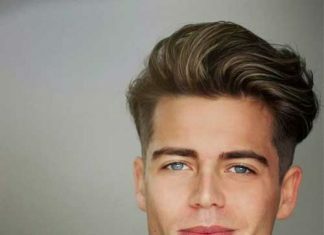 Update your look with by trying one or more of these must-see male hairstyles and get the style that you have always wanted! 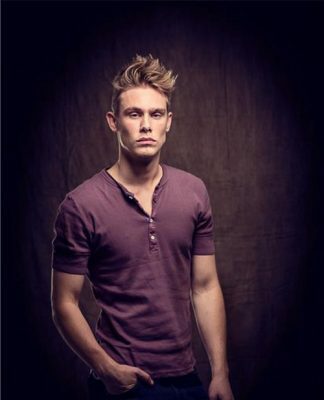 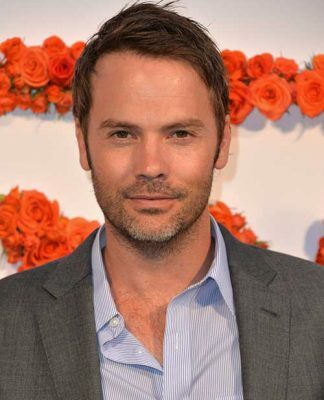 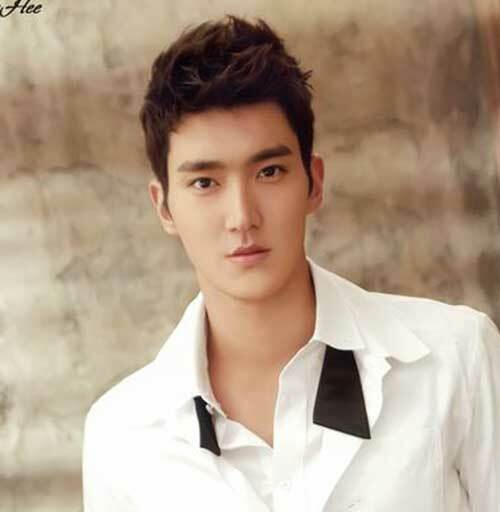 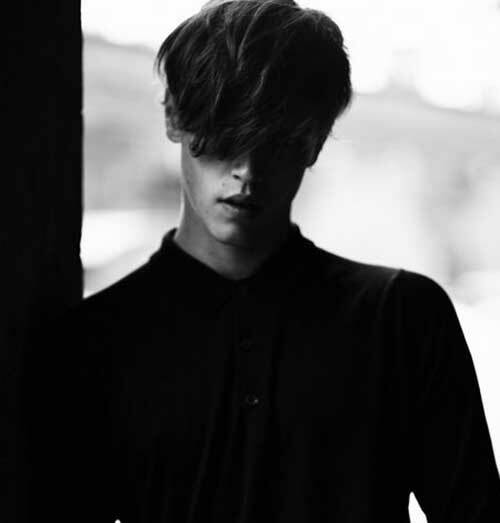 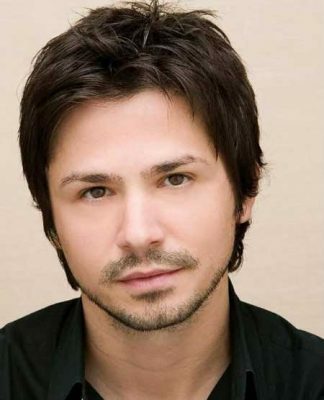 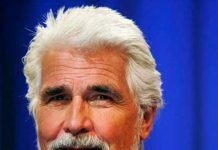 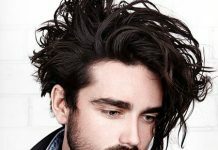 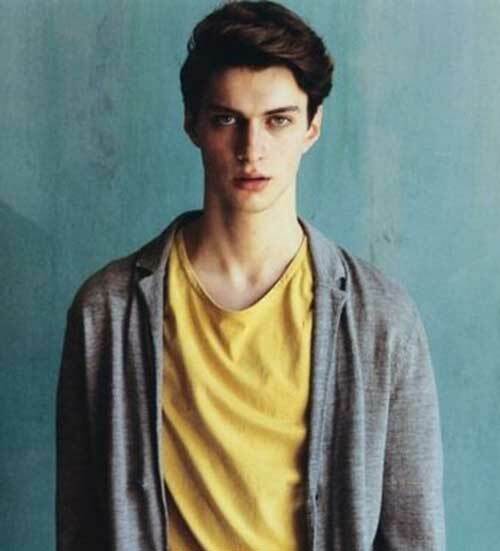 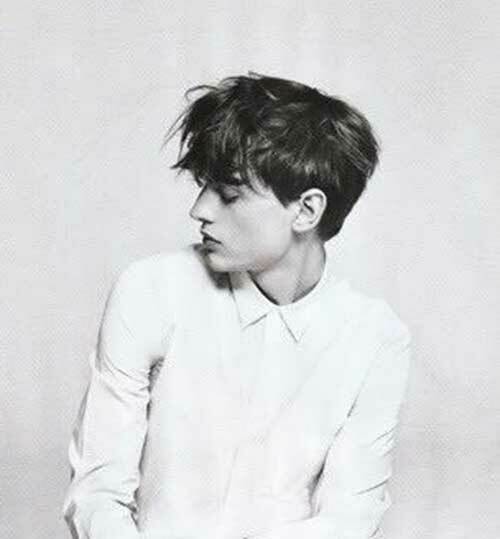 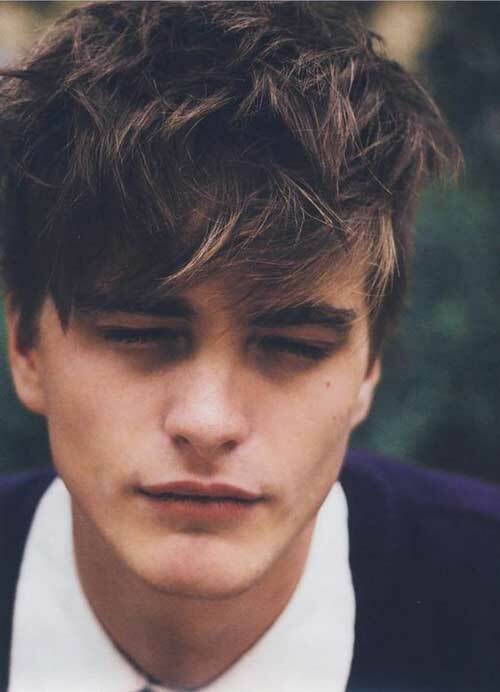 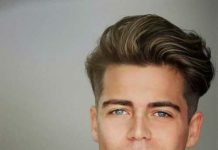 What you will you see during this season is a lot of men’s medium length hairstyles with wild texturized hair on top. 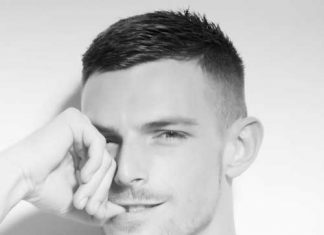 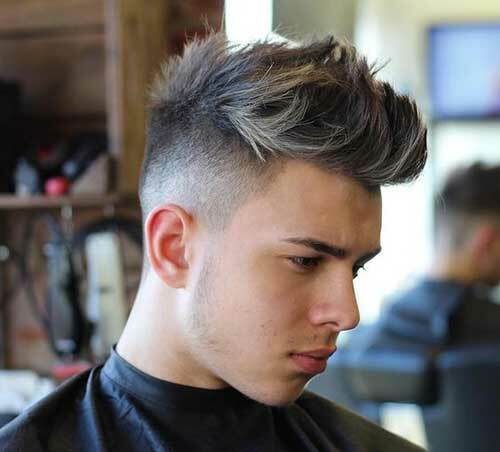 This will be combined with short sides including high fades, low fades, shaved sides or tapered hairstyles. 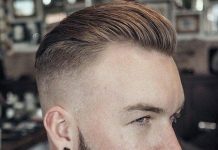 The Pompadour was a favorite men’s hairstyles this year, many celebrities including David Beckham has sported Pompadour hairstyle. 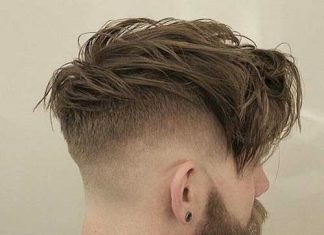 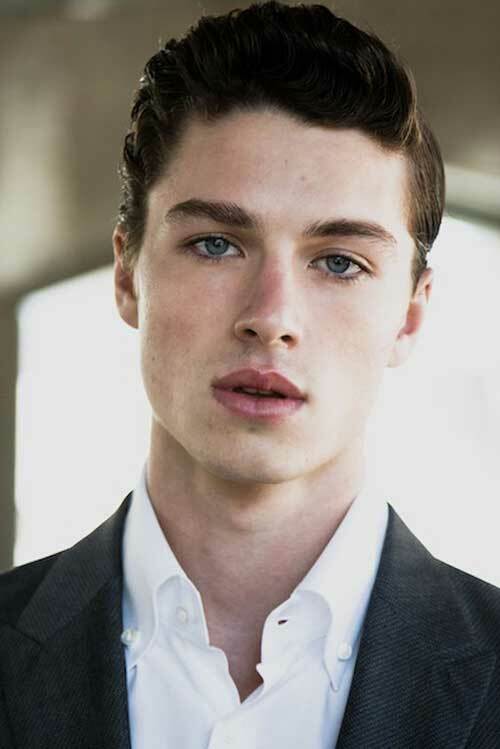 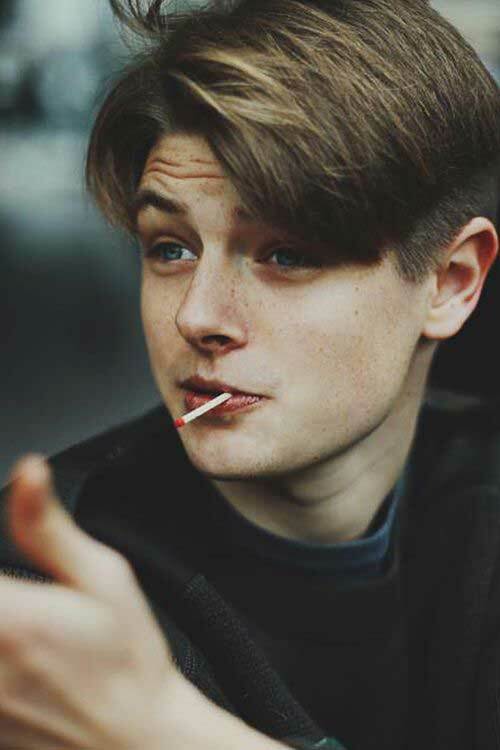 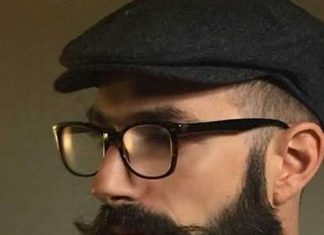 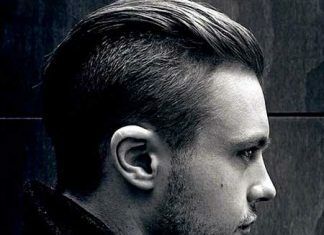 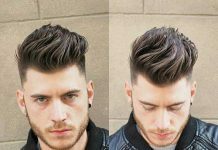 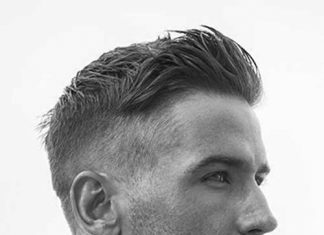 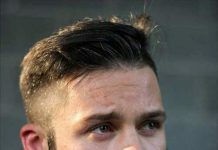 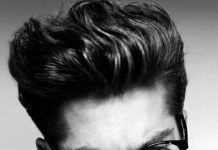 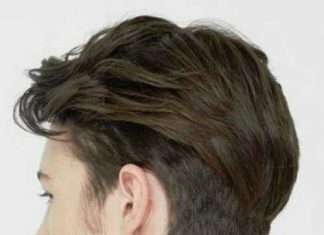 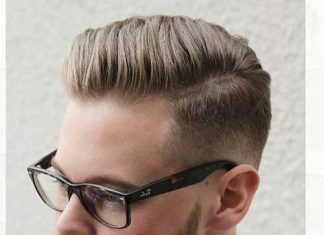 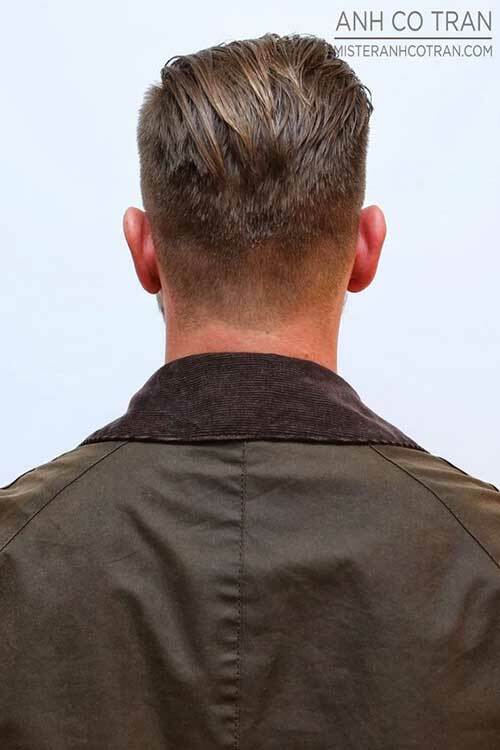 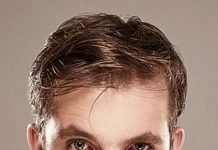 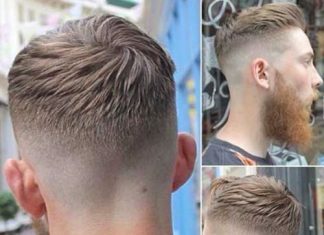 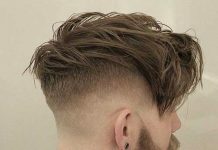 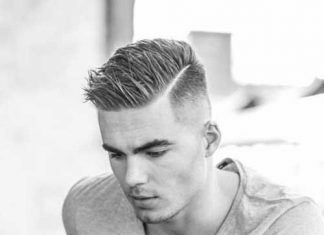 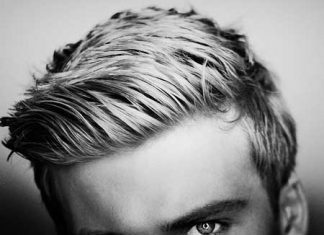 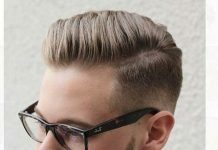 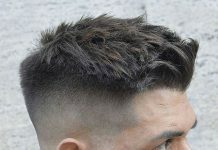 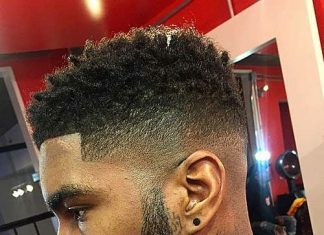 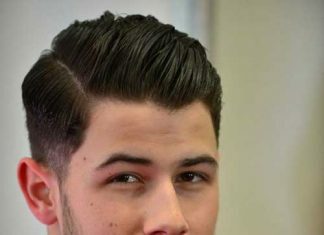 These kinds of hairstyles can be sported slicked back and side parted if there is a right amount of hair on top of the head. 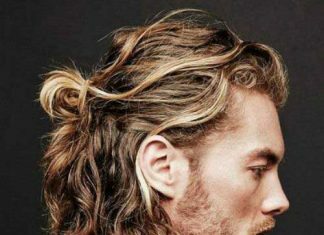 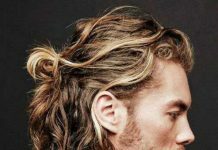 Long hairstyles; man bun and ponytails are also really popular among young men. 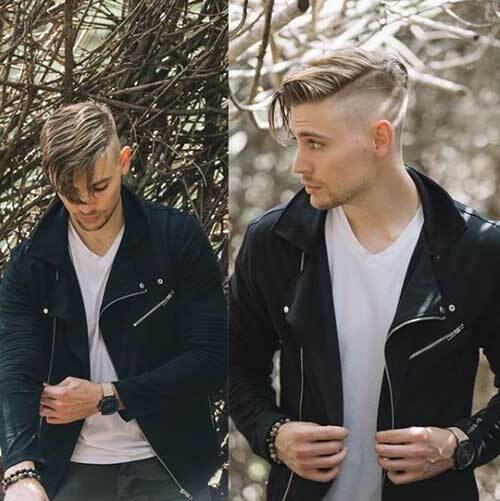 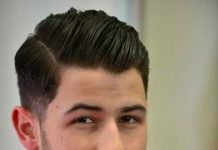 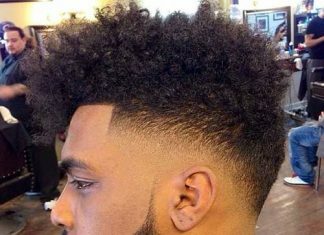 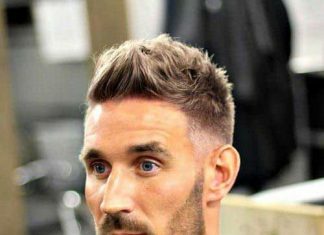 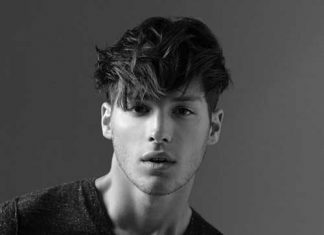 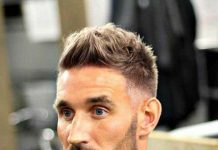 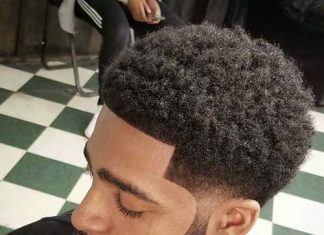 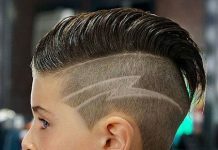 So here are the latest men’s hairstyle ideas that you can opt with for a stylish look late a look at these style and be inspired!